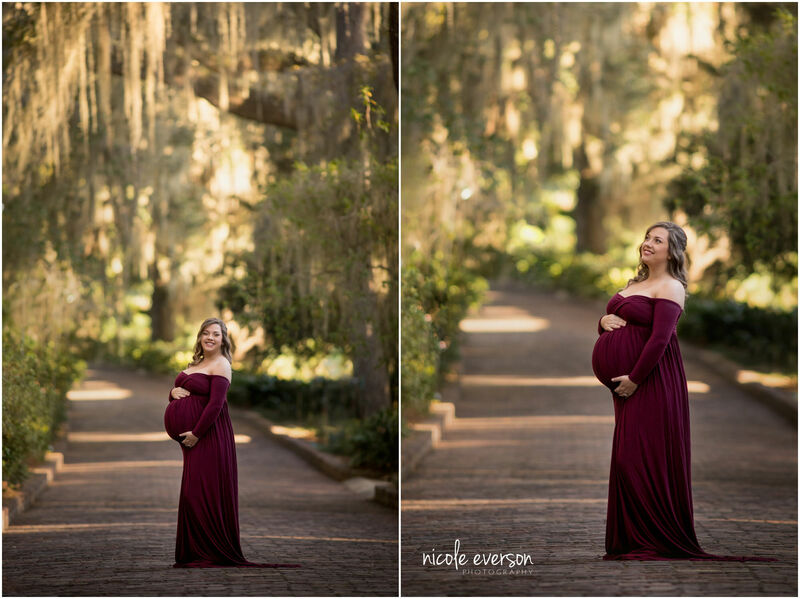 I love everything about being a Tallahassee Maternity Photographer. 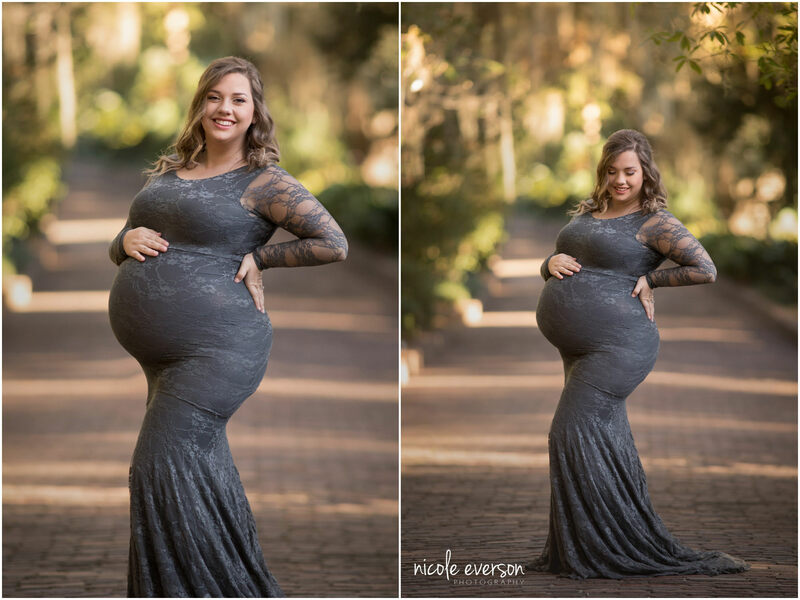 Tallahassee is known for their old massive oak trees dripping with moss that creates the most stunning backdrops for paternity portraits. One of my favorite locations is McClay Gardens. With so many different hidden pathways and secret gardens, it is so much fun to chase the light and find new photography locations. 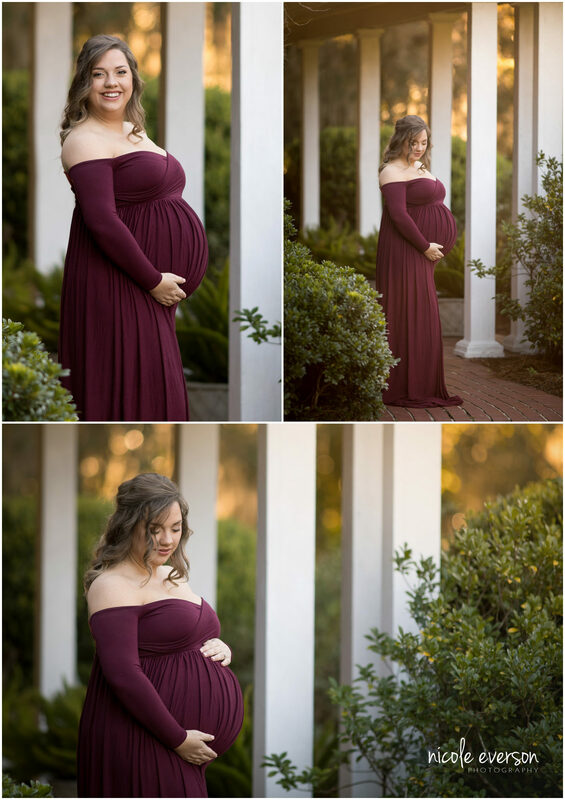 Amy is one amazing pregnant momma. When Amy first e-mailed me a few months ago I KNEW we would become fast friends. She has this joy that is so contagious you just cannot help but smile when she is around. 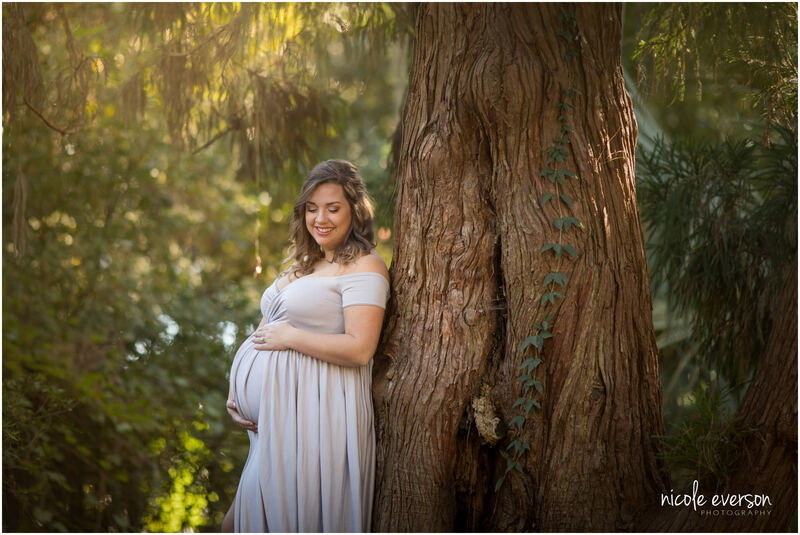 Amy and Landon picked McClay gardens in Tallahassee because they loved all the old trees and pathways. 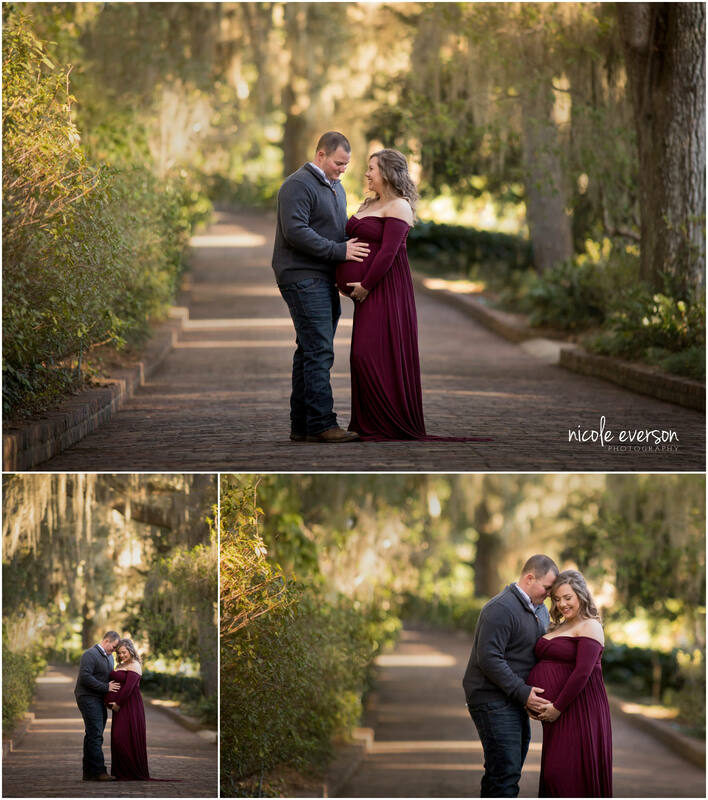 It is so special to me that these two lovebirds choose me to photograph their maternity and newborn portraits. This time in their lives is so special and because of that Amy told me that she knew long before she was even pregnant that I was going to be her newborn and baby photographer! I mean come on is that not the best compliment ever!!! I cannot wait to snuggle and cuddle little man. It is going to be one special Christmas for this growing family. Follow my Tallahassee Facebook Photography Page for the latest news.